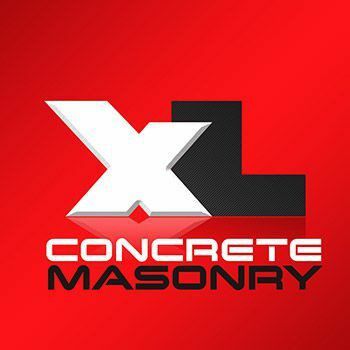 XL Concrete Masonry’s Blog is live! We, at XL Concrete Masonry, don’t just believe every project has to be completed on time and within budget. We strive to exceed our client’s expectations throughout each phase of the construction process. We pride ourselves on our precise performance, professionalism and quality outcome.